Dylan joined our practice in 2011 with over 5 years of experience in the ophthalmic industry. 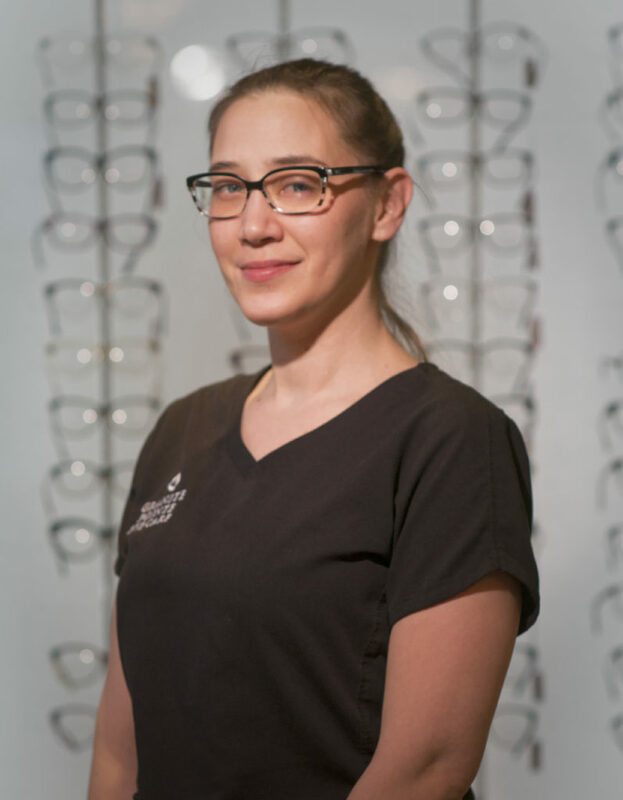 Always eager, willing and dedicated to helping you with all your eye care needs; she is an experienced ophthalmic technician and a skilled member of the optical department. A new nephew, who is “the light of her life”, keeps her on her toes.